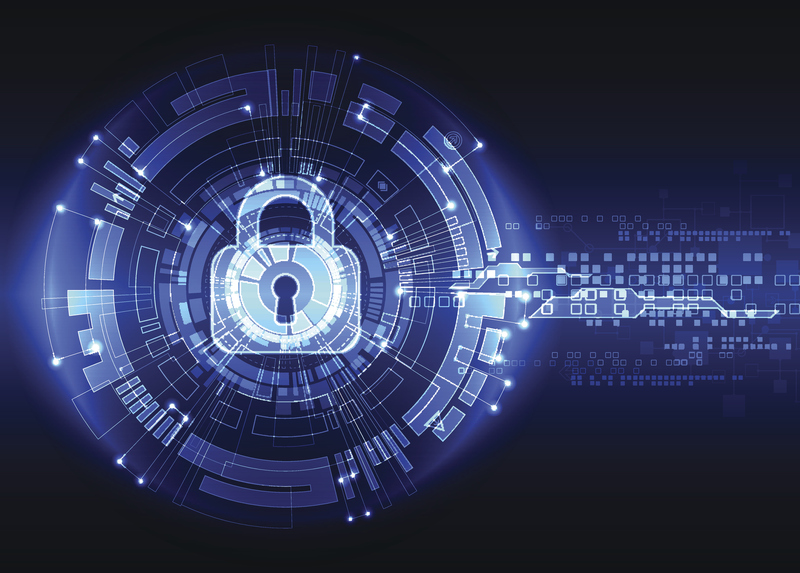 The Federal Trade Commission is investigating the privacy practices of major Internet service providers, and it has ordered top ISPs to disclose whether they share user Web browsing histories, device location information, and other sensitive data with third parties. ISPs also have to provide details on how they collect and use personal information to target advertisements at consumers. The FTC yesterday sent orders demanding information to AT&T, Comcast, Google Fiber, T-Mobile, and Verizon. In the cases of AT&T and Verizon, the FTC sent separate information requests for the companies' home Internet and mobile broadband divisions. All major ISPs denied selling or sharing their users' browsing histories and other sensitive information in 2017, when they convinced Congress and President Trump to prevent implementation of broadband privacy rules. But since then, it has been reported that T-Mobile, Sprint, and AT&T were selling their mobile customers' location information to third-party data brokers despite promising not to do so. 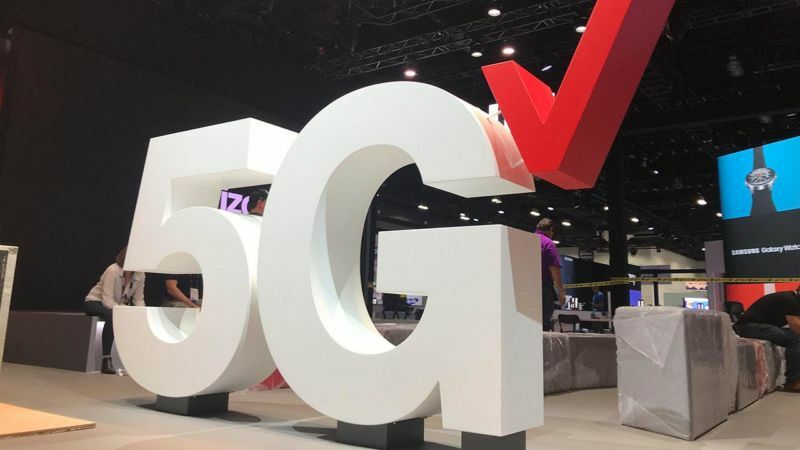 The advertising industry's self-regulatory division has urged Verizon to stop claiming that it has America's first 5G network, but Verizon claims that its "first to 5G" commercials are not misleading and is appealing the decision. The National Advertising Division (NAD), an investigative unit managed by the Council of Better Business Bureaus, announced its recommendation to Verizon last week. 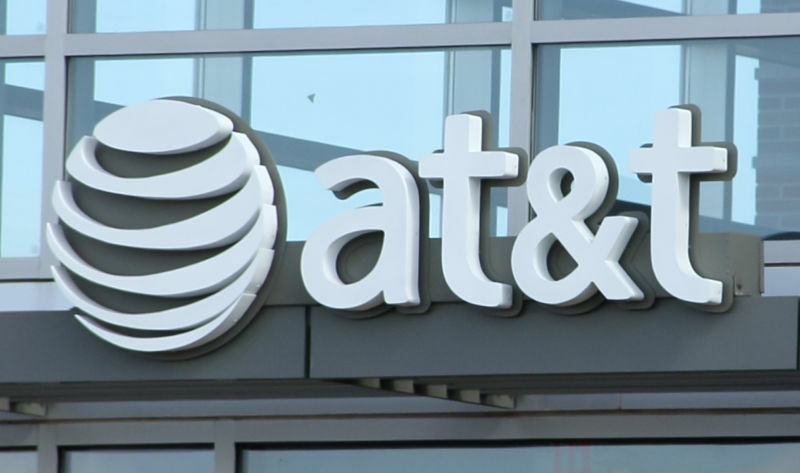 The NAD investigated after a challenge lodged by AT&T, which has been misleading customers itself by renaming large portions of its 4G network to "5G E." But AT&T's challenge of Verizon's 5G ads was "the first case involving advertising for 5G" to come before the self-regulatory body, the NAD said. 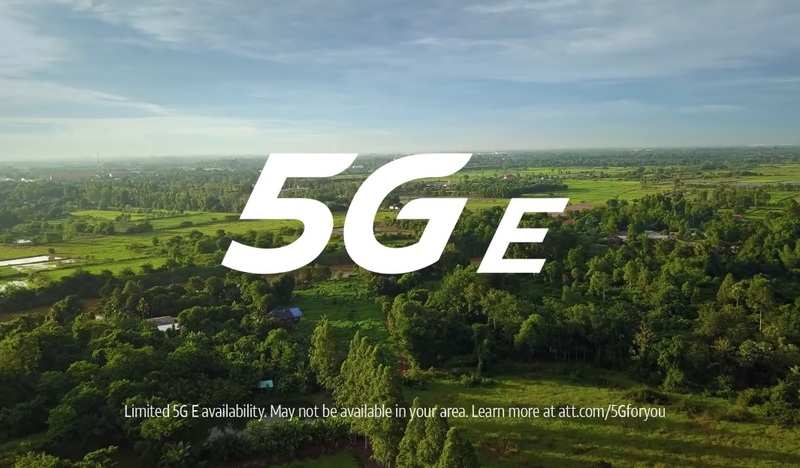 Specifically, AT&T challenged three Verizon commercials that included claims that Verizon is "first to 5G" and that it has launched America's "only 5G ultra wideband network." While "ultra wideband" does refer to real radio technology, it's more of a marketing term when Verizon uses it in the context of 5G. Verizon doesn't even always use that qualifier to describe its future 5G service—at one point, this commercial says Verizon is "building America's first 5G network" without the ultra wideband language. 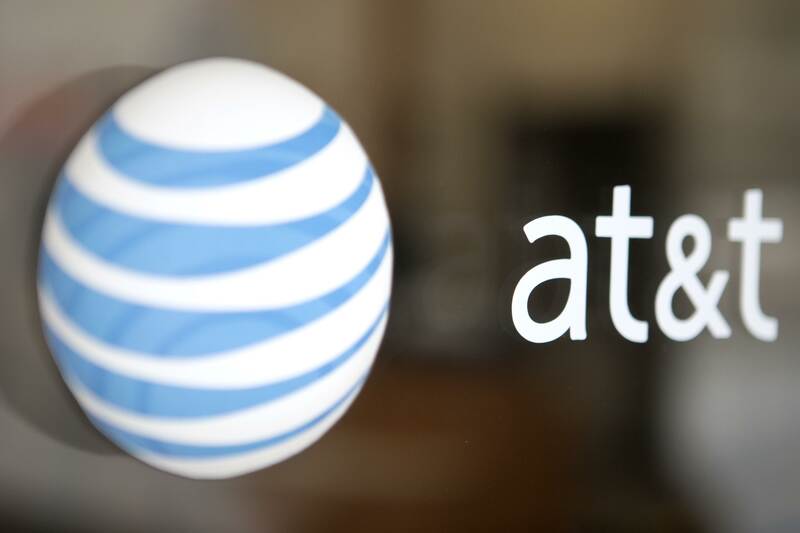 AT&T and Comcast today said they've completed a successful cross-network test of a new Caller ID authentication system, and they plan to roll out the technology to consumers later this year. AT&T and Comcast are among the phone providers implementing the new "SHAKEN" and "STIR" protocols, which use digital certificates to verify that Caller ID numbers aren't being spoofed. Today's AT&T/Comcast announcement said the carriers completed "an exchange of authenticated calls between two separate providers' voice networks that is believed to be the nation's first." They called the test an "anti-robocalling fraud milestone." Sprint is warning customers not to be fooled by AT&T's "fake 5G" claims. While Sprint is working hard to deliver mobile 5G and the first 5G smartphone in the US, AT&T is hard at work trying to convince you that they already won the race to 5G with something they call "5G Evolution." That is simply untrue. Don't be fooled. 5G Evolution isn't new or true 5G. It is fake 5G. They would love for you to believe they are different... better. The truth is AT&T is simply offering customers a nationwide 4G LTE network just like Sprint and all the other major wireless carriers. It's not 5G. We filed a lawsuit against AT&T demanding that they immediately end their false and deceptive marketing campaign. AT&T seems to be delighted by the depth and breadth of their deception. AT&T admitted that the company's 5G E advertising is strictly a narrative to outline how they want the world to work—not a reflection of today's reality. Sprint's open letter repeated its own misleading claim that it needs to merge with T-Mobile in order to deliver a robust nationwide 5G network. Still, Sprint said it plans to offer "real mobile 5G in nine major metro areas" by this summer, regardless of whether the merger is approved. 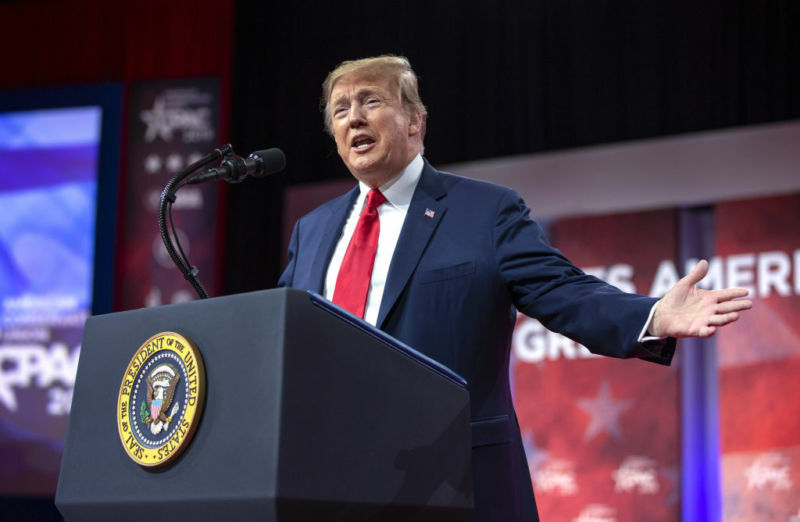 President Donald Trump tried to pressure the Department of Justice into blocking AT&T's acquisition of Time Warner Inc., according to a new report by The New Yorker. However, White House staff apparently ignored the president's orders to pressure the DOJ, and it's not clear whether Trump ever made any demands to the DOJ directly. The New Yorker report—titled "The Making of the Fox News White House"—details Trump's close relationship with Fox and his disdain for Fox competitors that provide less-glowing news coverage of his presidency. Trump has long made his hatred of CNN well-known, and during his campaign he promised to block AT&T's proposed takeover of CNN owner Time Warner. The Trump administration's DOJ in November 2017 filed a lawsuit to block AT&T's proposed acquisition of Time Warner. But whether Trump had intervened wasn't clear—AT&T ultimately succeeded in court and completed the merger, despite failing in an attempt to prove that Trump meddled in the merger review. HBO CEO Richard Plepler announced his resignation yesterday, less than a year after AT&T completed its acquisition of HBO and the rest of Time Warner Inc. 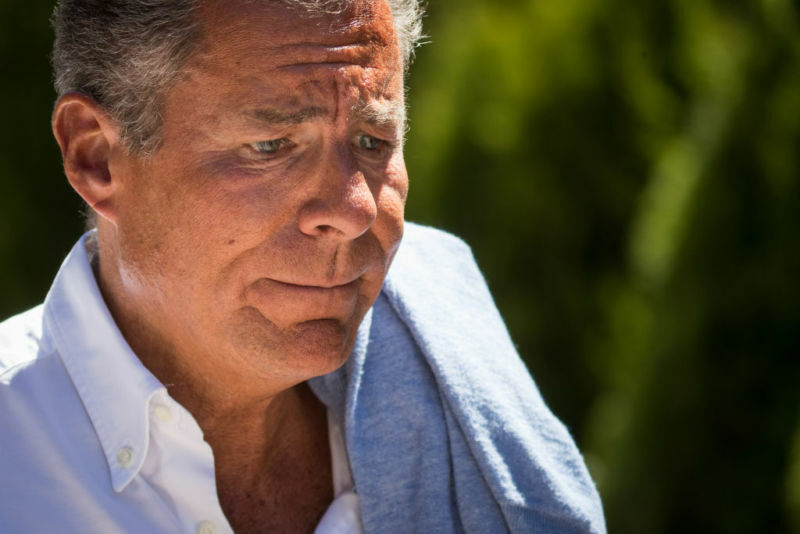 In a company-wide memo available in this Hollywood Reporter story, Plepler told employees that he made the "difficult decision" to leave at "an inflection point in the life of this wonderful company." 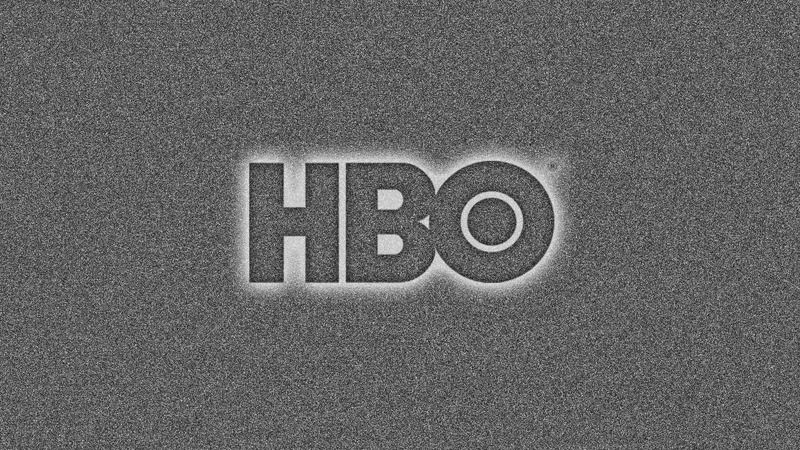 Plepler worked at HBO for nearly 28 years, serving as chairman and CEO since 2013 and as co-president from 2007 to 2013. He struck a positive tone in his memo. "Thanks to all of you, we are today churning on all cylinders both creatively and as a business," he wrote. "Thanks to all of you, I can move on to the next chapter of my life knowing that the best team in the industry remains here to carry on our continued progress and success."